Started using the Ubuntu 13.04 Raring Ringtail and have downloaded the necessary packages and software as your need. You can do these 10 things after installing Ubuntu 13.04 in your PC. 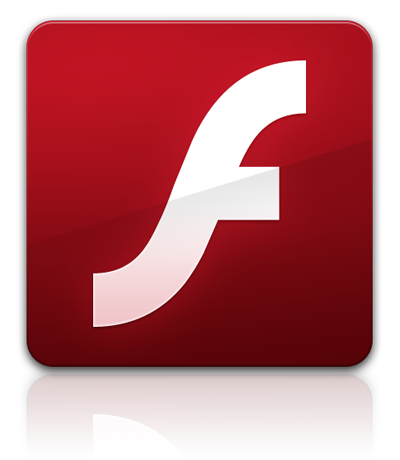 Now confused of how to install and run Adobe Flash Player in Ubuntu then don't worry. Follow the steps as given below. First open the Terminal (CLT+ALT+T) and add the following repo that installs the packages needed to install Flash. Moreover you can follow these steps for Ubuntu 12.04, Ubuntu 12.10 also.